Finally… a one and done product! 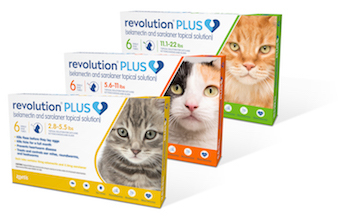 Pick up your yearly supply of Revolution Plus today at Longwood Veterinary Center! 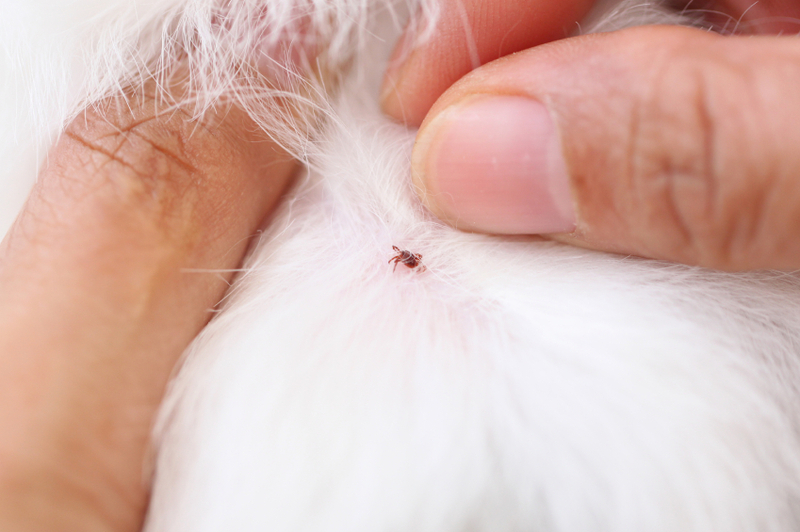 When purchasing a 12 pack, Zoetis offers a $35 online rebate! You can’t beat that for your pet’s health and your pocket book!